Are you from, or have you ever lived in Northwest, NJ? 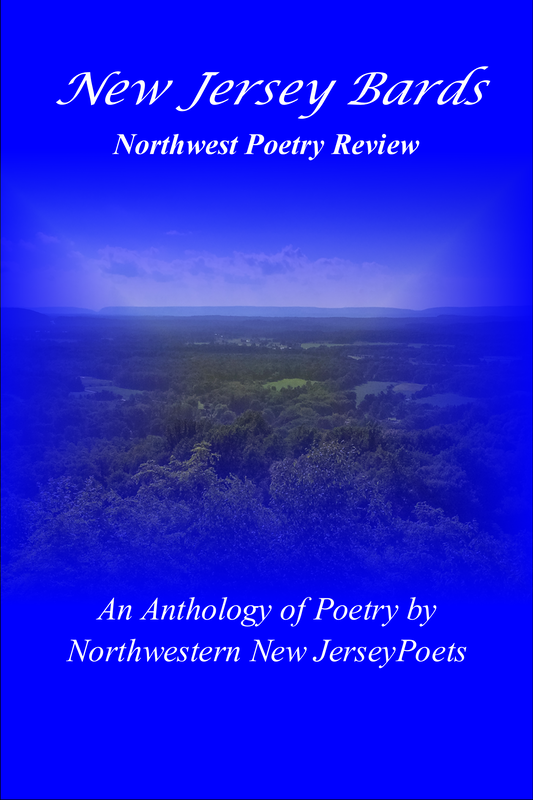 Check out the New Jersey Bards, Northwest Poetry Review! 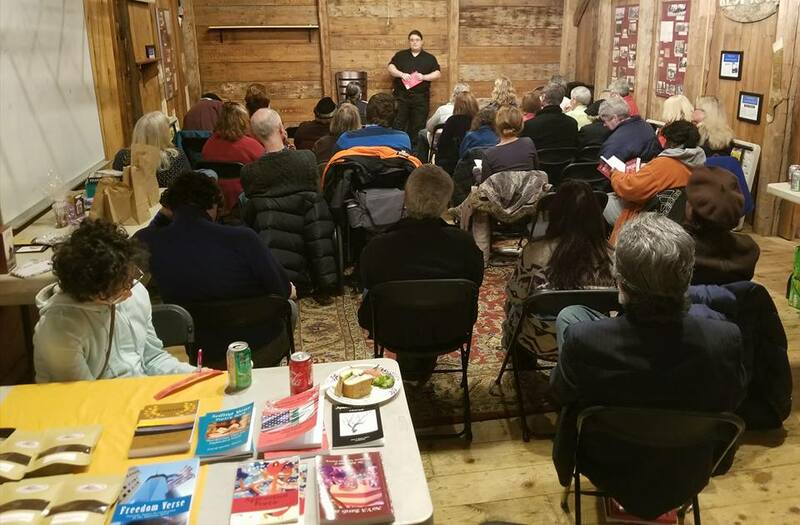 The New Jersey Bards Northwest Poetry Review aims to celebrate the poetry of Northwest, New Jersey. Poets of all ages from all parts of Northwest NJ may submit. 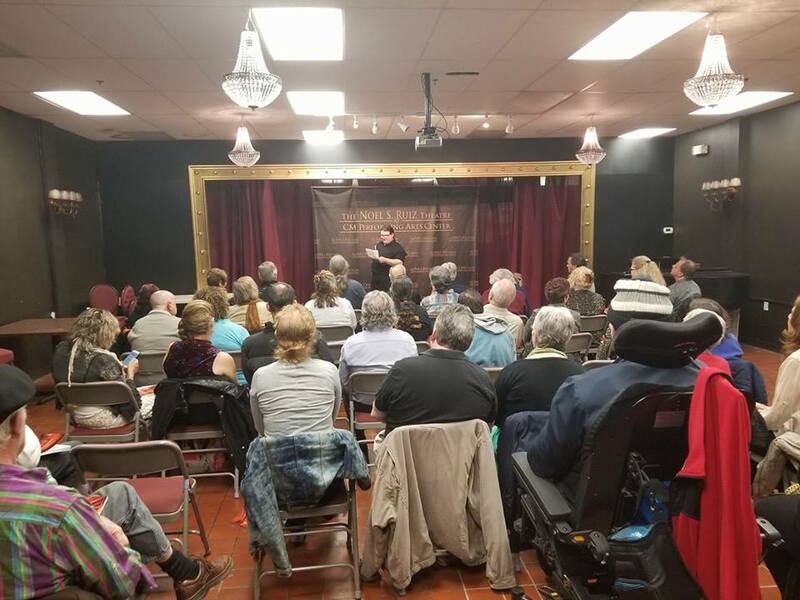 Want info on NJ Bards Events and other poetry submission opportunities?